The average for the year for Arctic sea ice volume is now down to 6th lowest on record per April 4th, and we’ll very soon be 5th lowest. 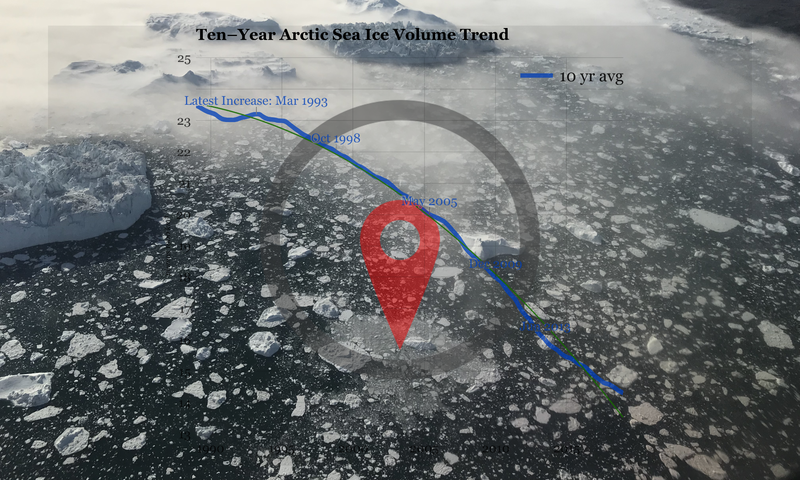 The new downward pull is a result of the record early peak for sea ice volume, which never before happened as early as March. These are however still early days, and a 94–day average, while much more reliable than just a daily figure, is a lot less indicative of where the year is going than, say, a 150–day or 200–day average. This could still go either way!